With customers having such a large selection of landscape contractors to choose from these days, why choose Suburban Landscaping for your horticultural needs? As a steady leader in the industry since 1984, Suburban Landscaping has a proven track record of reliable, quality service and design excellence that clients can count on. Every year new companies start and long-time companies close, so what makes Suburban Landscaping so venerable? We attribute or longevity our dedication to customer satisfaction, quality workmanship, and our belief in honest and fair dealings with our clients. Our clients seem to agree, honoring us with a 92% client retention rate and hundreds of word of mouth referrals every year. Try our service, see our dedication, experience our commitment to quality. 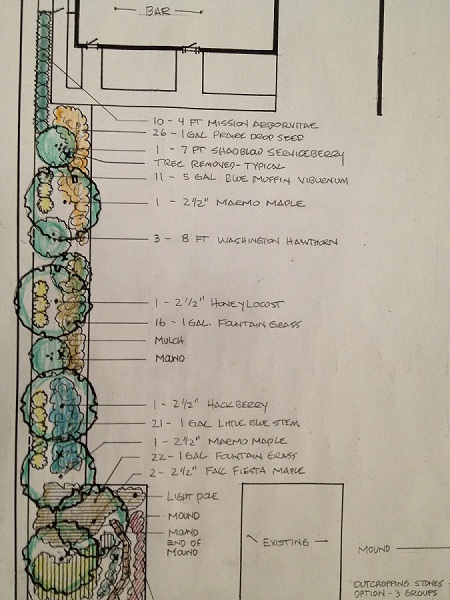 At Suburban Landscaping we believe in the old saying "you get what you pay for", and most of our customers agree. 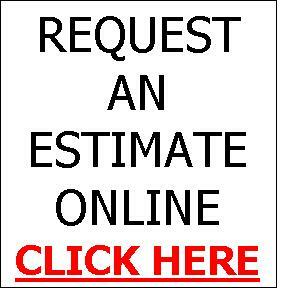 We are not the least expensive nor the most expensive landscape company available to the market these days, but we like to believe that we offer the best value for the money of any landscape company around. Quality materials and experienced, knowledgeable staff are the hallmark of our business, and we offer it at a competitive price. This page is dedicated to informing prospective clients of the difference between Suburban Landscaping and other companies, not just by services offered or by price, but by the intangible things like customer service, timely work, and professionalism. Since 1984 we have learned, and believe, that there are no short-cuts in business or quality service. We encourage you to experience the difference, the difference is experience. 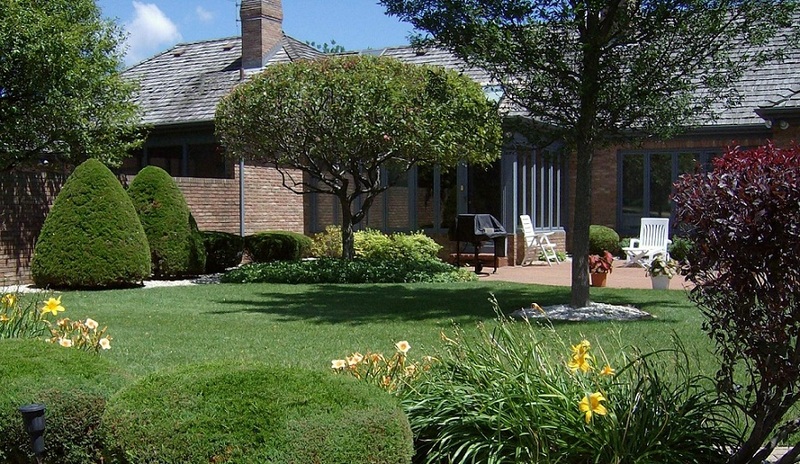 Servicing homeowners, businesses, and local towns with honest, quality service at a fair price has helped Suburban Landscaping grow to be one of the premier companies serving the Southern Chicago Suburbs and Northwest Indiana. Based on client referrals, repeat business from satisfied clients, and an excellent word of mouth reputation for integrity and creativity, we have grown our business to two locations, numerous awards, and a bright future of continuing to provide excellence to our customers. We thank you for considering Suburban Landscaping for your horticultural needs.